Dozens of villages dot the municipality of Ribadesella, each with its own idiosyncrasies and unique attractions for the visitor. Go ahead and discover them. 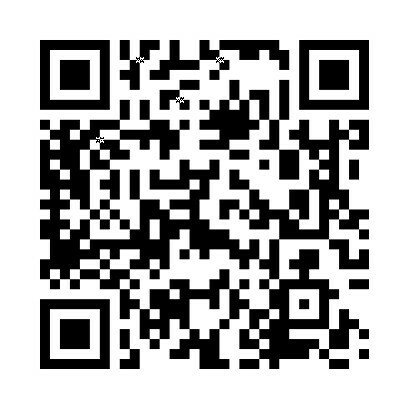 El Puerto restaurant has been renovated, from 2016 enjoy this new place in the village of Ribadesella. Ribadesella is a municipality of sea and half mountain that keeps natural, ethnographic and architectural treasures at every step. A total 36 villages, organized in 9 parishes, are in charge of putting a vast patrimony to good protection. Knowing these towns, walking through them, photographing their corners and talking with their people is one of the best experiences that tourists and / or hikers can do for this land. In all of them we find rural accommodations, restaurants and ideal scenarios for adventure sports. We list in alphabetical order a good number of these villages and we add a small review of their main attractions. In the vicinity of this town (5 kilometers west of the capital of Ribadesella) we can enjoy panoramic views of the coast, with the possibility of going down to a pedral (or pedreru) that is part of the Jurassic coast. 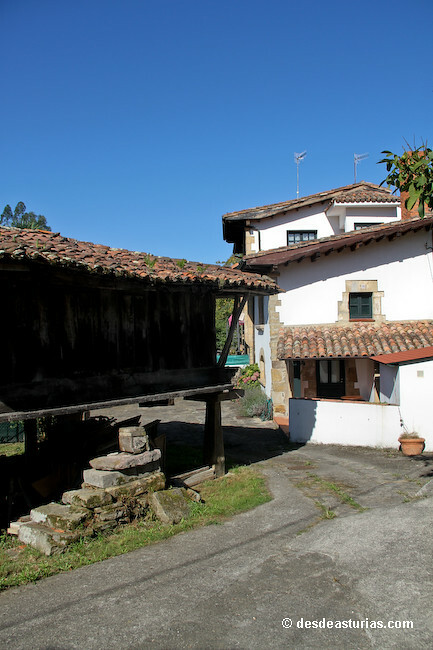 In the village we discovered a good number of traditional houses, as well as fountains, laundries and drinking fountains; some of them hundreds of years old. The palace of the Argüelles stands out, a superb building built in Caravia la Alta and later transferred to this town stone by stone. Abeo is the transit point of the Camino de Santiago of the coast. 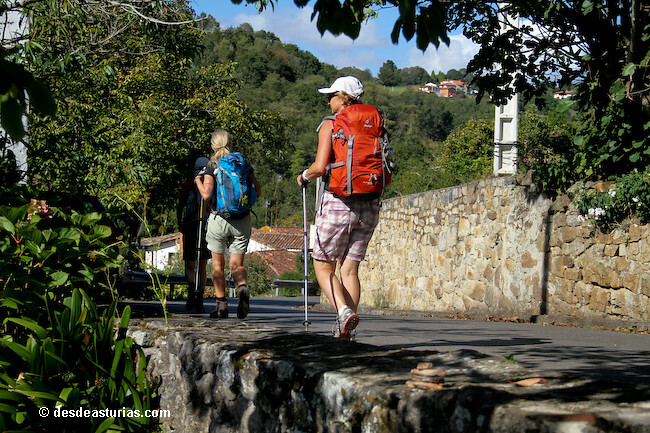 9 km to the Southwest of the caital of the council, is at the foot of the Natural Reserve of the Sierra del Sueve, so it allows a good number of hiking excursions. Here we can admire a Palace of the sixteenth century, with a main body in the form of a tower and two lower sides. On the façade, the cover with a semicircular arch consists of large voussoirs. 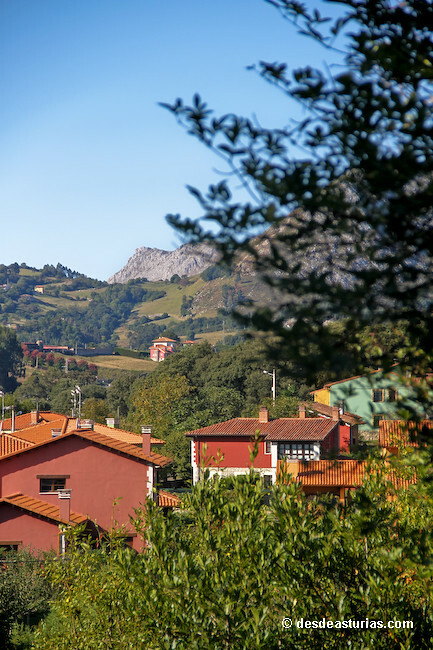 Located just one kilometer from the town center of Ribadesella, the village extends around the Ardines massif, a geological site that houses the cave of Tito Bustillo and another good number of caverns, like the famous Cuevona. 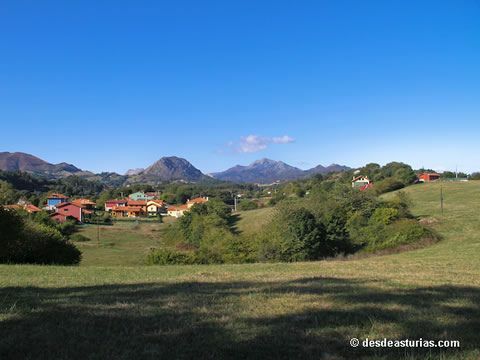 In the upper area of ​​the town is the recreational area of ​​La Moría, the most visited in the municipality, with unparalleled views over the estuary of Sella. Very close to the Vega beach and the natural monument of Entrepeñes, is located in a meadow at 6 kilometers west of the town of Ribadesella, in an area marked by the spain-fluorine mining. A 9 km from the capital, on the westernmost slope of the council, is located in the coastal rasa near the beach of Vega. 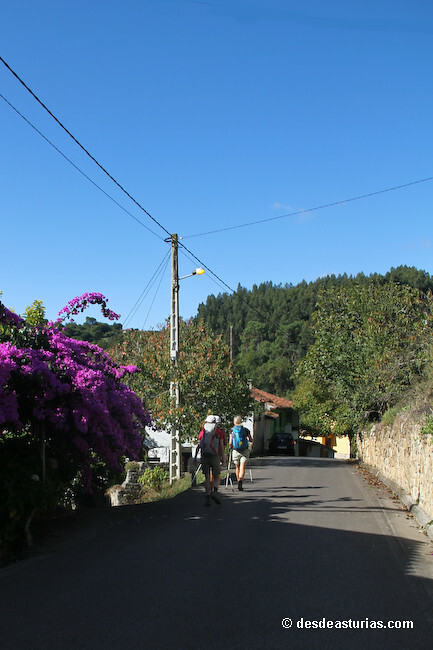 Through the town passes a stretch of Camino de Santiago known as caleyone or caneyona. In this area there was also a large mining activity related to quartz or florite. 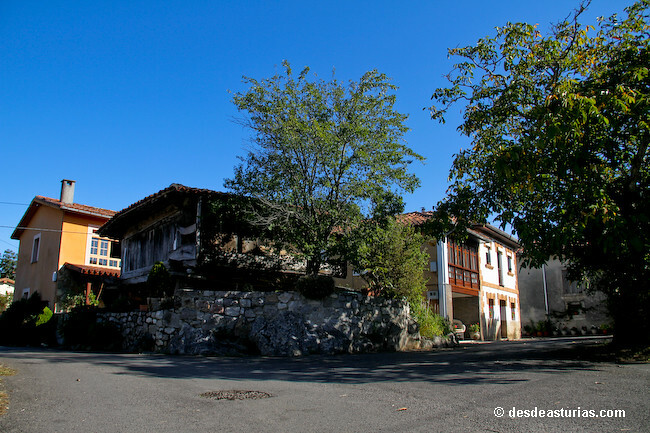 In the vicinity of the village is the "La Rasa de Berbes Golf Course" We discovered in this village several examples of Indian architecture. It is the entry point to the municipality from the A-8 highway, on the west of the municipality. It is located to 5 kilometers of the capital, next to the neighboring village of Pando, a town this one that allows an underground excursion of hour and means of duration. A speleological route, along the cave of Pando, quite affordable for anyone but always accompanied by the staff of an adventure tourism agency. A 8 Kilometers from Ribadesella, in the Southwest, on the same slope as Sueve nature reserve, where Asturstur horses live in freedom. Nearby is Cueva Rosa (Cova Rosa), a karst complex south of Cerro de La Florentina. It is a set of cavities whose known development is 3.5 km. 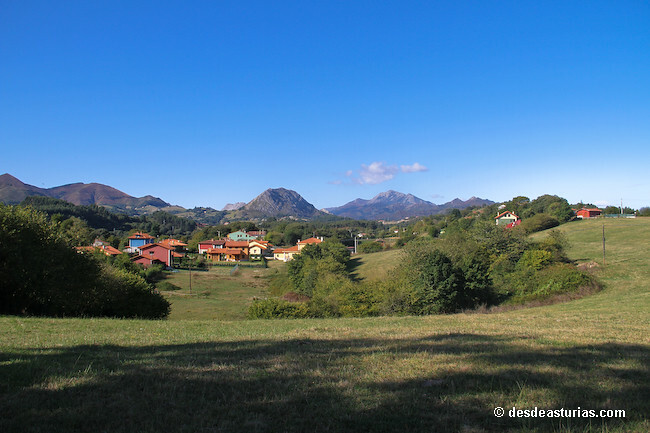 Its ecological wealth is given by being the largest refuge of bats in all of Asturias. 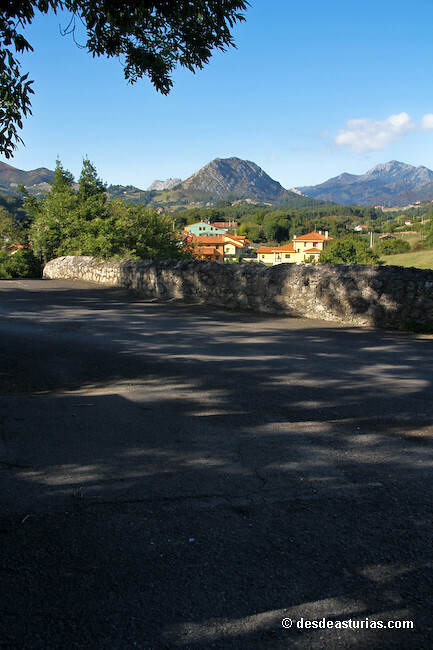 Place of passage of Camino de Santiago through Asturias, 4 kilometers east of Ribadesella on the AS-263 road. It has a good sample of rural accommodation and from here we can enter a path through the cliffs. In the limit of Camangu and Meluerda is the house of Tarabuxín, of the XVIII century, with three floors and three shields adorning its façade, it has its own chapel with an invocation to Santa Ana surrounded by a small forest of yew trees. 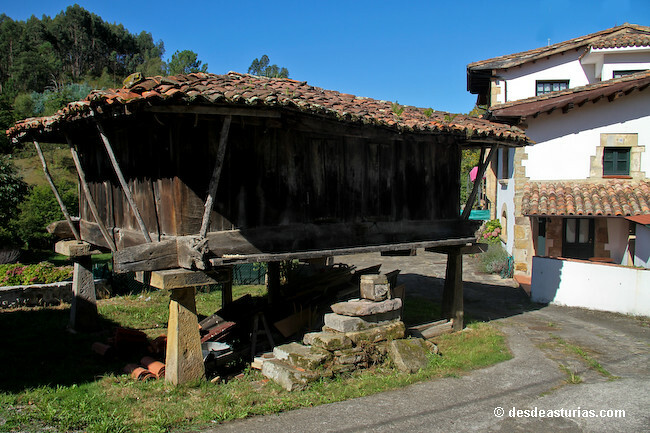 It is perhaps the most representative village in Camino de Santiago on its way through the muncipio: with medieval bridge, old water mills, fountain of the Pilgrims and Church of San Mamés. It is located 5 kilometers east of Ribadesella. Very close to the population we can enjoy the unusual beach of Guadamía, like a large estuary that at high tide resembles a swimming pool. Around the beach there is a path along the cliffs and we find an area where, in days of swell, we can admire the jesters or waterfalls. Cuerres is a town famous for its Cheese Fair, held on the day of San Lorenzo. It is the most inhabited parish of the Ribadesella council, just 2 kilometers east of the urban center. In 1052 the existence of the Monastery of S. Martín de Collera is cited. Currently there is no vestige of it, only some historical detail inside the current church, as four pieces carved in Romanesque stone and a side chapel of the eighteenth century. Collera is a population center with outstanding hotel services and abundant samples of popular architecture. Near the village is the spectacular Arra Beach; to access it you have to go down the cliff by a staircase. About 5 kilometers southwest of the coastal village. The access to this village is very surprising, since you have to travel by car inside a natural cave: Cuevona de Cuevas. 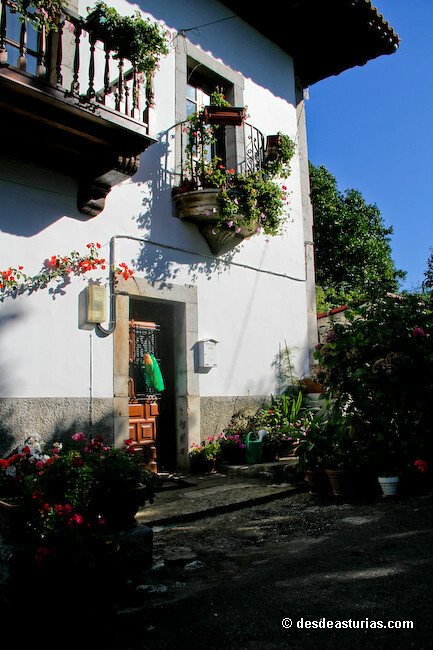 The village itself is one of the most charming in the council, on the banks of the River Sella and with a good number of granaries and traditional houses. In the village there is a classroom-hostel of nature where we can find out about the most characteristic ecosystems of Ribadesella. From Cueves we can also undertake the beautiful route of the mills. It is one of the most extensive populations of the council, with a good number of smaller and nearby villages such as Fresnu, La Granda or Soto. 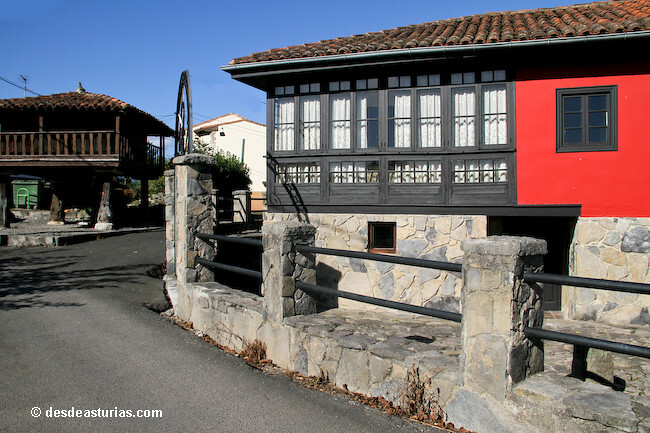 We can enjoy in this area of Museum of the Territory of Ribadesella, located in a building of 1900 corresponding to an old school of Indian origin. Inside, the complexity and wealth of the Ribadesella council is made known to the public. In El Carmen we find a good sample of Indian architecture and large houses. On the banks of the Sella River, halfway between Ribadesella and Arriondas, the Molín de Fríes built in 1890 stands out, with only one rodezno with six injectors or nozzles. 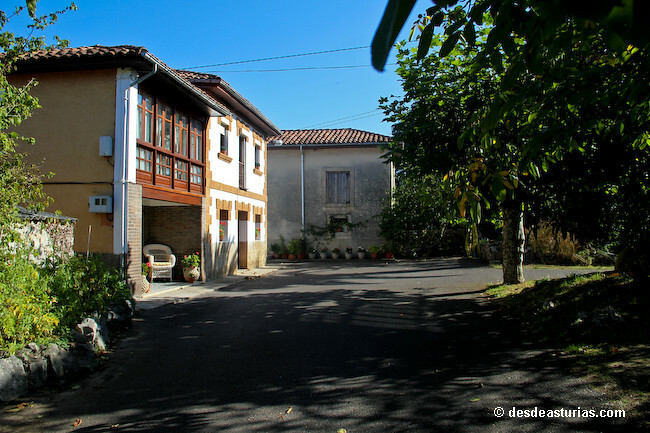 A village located on a privileged promontory, with panoramic views everywhere. About 3 kilometers south of Ribadesella, here is the famous chapel of Santa María de Junco. A small rural temple, of late Romanesque, built at the beginning of the 13th century. Near this church, and without leaving the town, there are two old palaces, both built by the Ruiz de Junco family. One is the Torre de Junco, probably the oldest civil building in the council, erected in the 15th century as a defensive bastion. The other is the Villabuena Palace, from the 17th century, also from the Ruiz de Junco and in a state of ruin. It is a parish of the council with a population of 150 inhabitants and is located 8,4 kilometers to the Southwest of the capital of the council. In its heart we find the Palace of Galmés, magnificent example of the northern architecture of the late nineteenth century, and the Parochial Church, one of the most beautiful of Ribadesella, with a beautifully paved atrium. 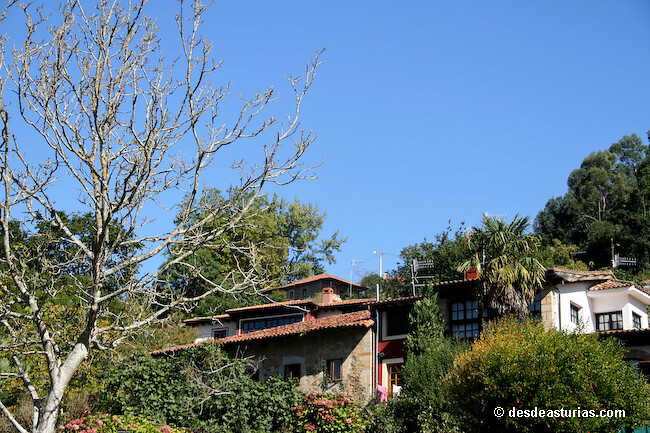 At 2,5 kilometers from the villa, this village is the entry point par excellence to Ribadesella. The Lloviu river runs through here, which goes to the Sella after crossing the cave of Tinganón, in the Santianes mountain range. Nearby we find Los Campos de Ova, a bucolic riverside on the banks of the Sella which is one of the historic sites of the International descent of the Sella, where the picnic takes place and the homage to the champions of the test. 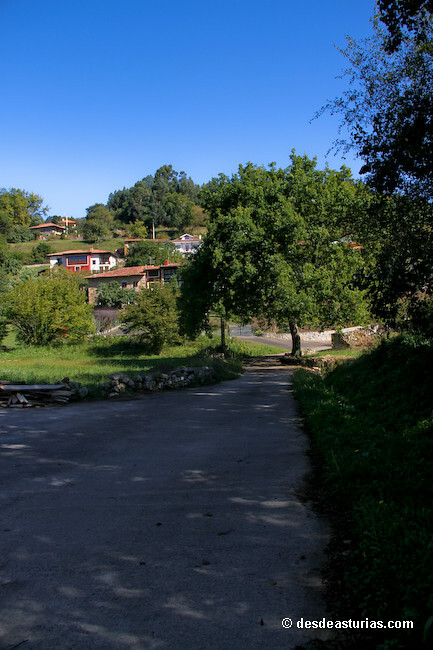 Labyrinthine rural nucleus with hundreds of paths and paths where we encounter a large number of Asturian mansions, native trees, ancestral yews and dreamy farms. Also worth mentioning is the chapel of San Julián, whose construction dates from the 17th century, in front of a manor house (that of the Manjón) where there are several yew trees. 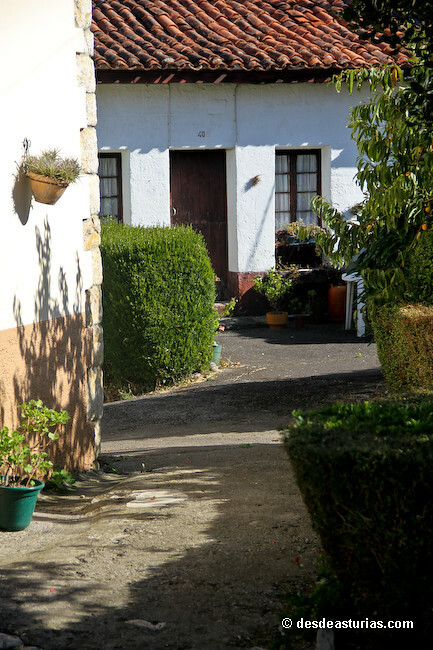 Meluerda, about 3 kilometers east of the town, has a wide range of accommodation and restaurants. Here we find the one that in its time was one of the most splendid parish churches of Asturias: the church of San Salvador de Moro. It was built in the 12th century with extensions of the 14th, 15th, 18th and 19th centuries; It consists of a Romanesque nave with a rectangular floor plan, a Gothic main chapel and a possibly Baroque side chapel. After the studies carried out in 2003, 2005 and 2008 by the Government of the Principality, the restoration work began on some beautiful paintings, located in the presbytery of the church (paintings attributed to the XV-XVI centuries). Noceu is located south of the capital, about 4 kilometers. 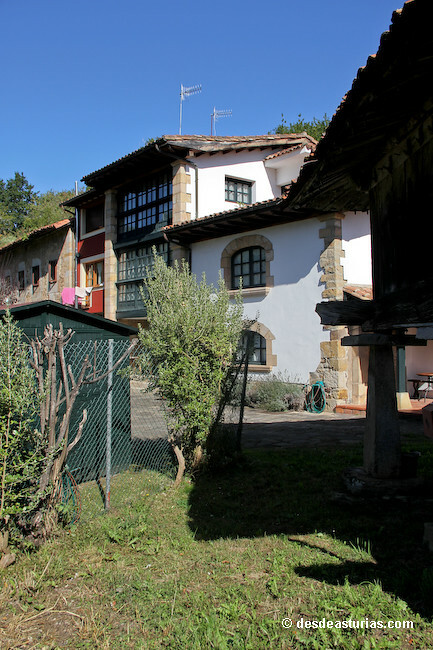 It is a neuralgic point of Camino de Santiago since in the old schools, in front of the church, is the hostel of pilgrims (to reach it, the walkers must previously cross the beautiful village of San Pedro). It also highlights the Torre de Leces, one of the stately towers par excellence of the Late Middle Ages. The town is located on a high point, with very good views, at 2 kilometers southwest of the capital. Village through which the river transits, which then enters the Ardines massif and runs through the interior of the famous Tito Bustillo cave, draining in the Sella very close to the village. The village is located 3 km south of the capital of the council. Located at 20 altitude meters on the banks of the Sella River, it is the main access point to the Sierra Riosellana and its highest point, Mount Mofrechu. 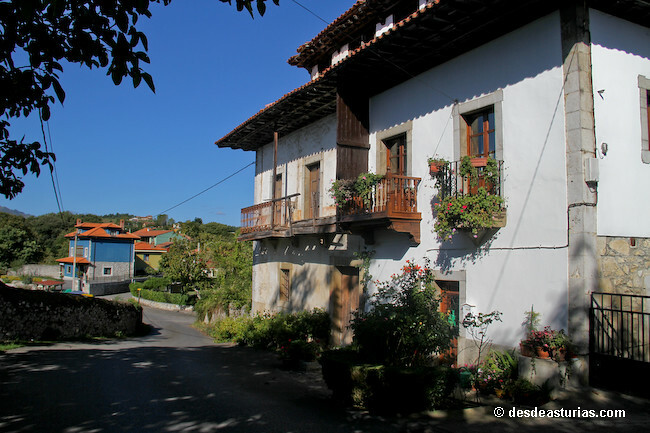 Surrounded by native forests, the village preserves good examples of traditional architecture, such as granaries, remains of several mills and a church dedicated to San Juan Bautista. 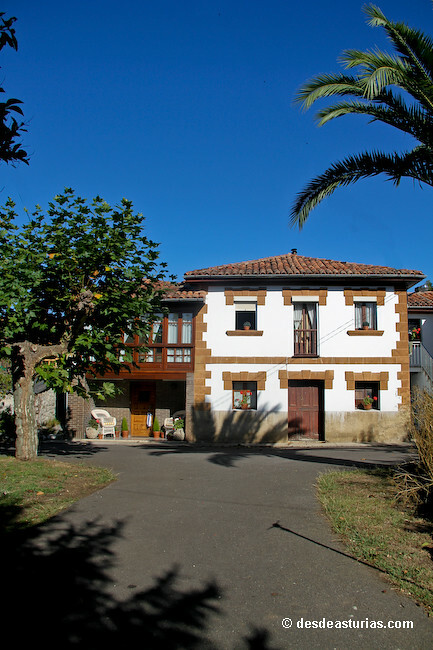 It is located 3 kilometers east of Ribadesella. From here we enjoy unbeatable views of the fishing village. The heart of the village stands out for its traditional aroma. 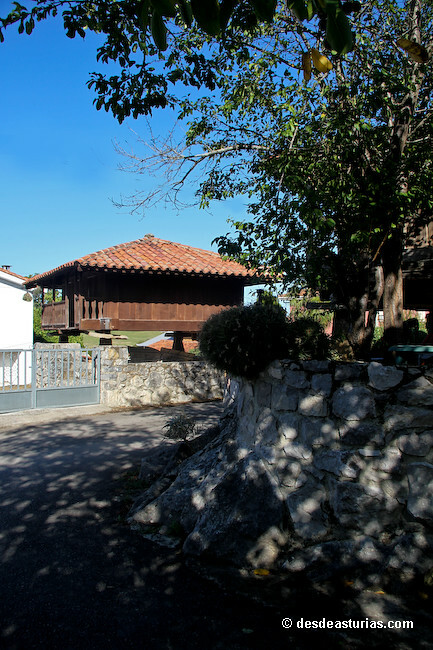 Near the river Sella, on the edge of the protected space of the Mediana, is the Palacio de la Piconera and its annexed houses, an Indiano ensemble built in 1891. The palace has a rectangular floor with classicist reminiscences. The village is 3 kilometers south of Ribadesella. 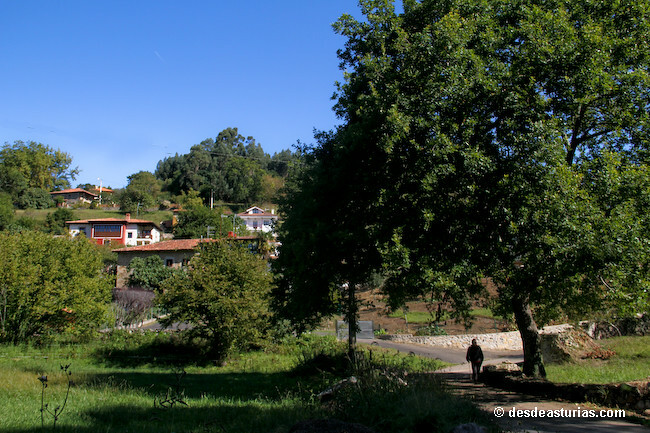 5 kilometers to the southwest of the village, at the foot of the popular Peña Pagadín, is this town, scattered in an irregular orography, forming the praos quite steep slopes. 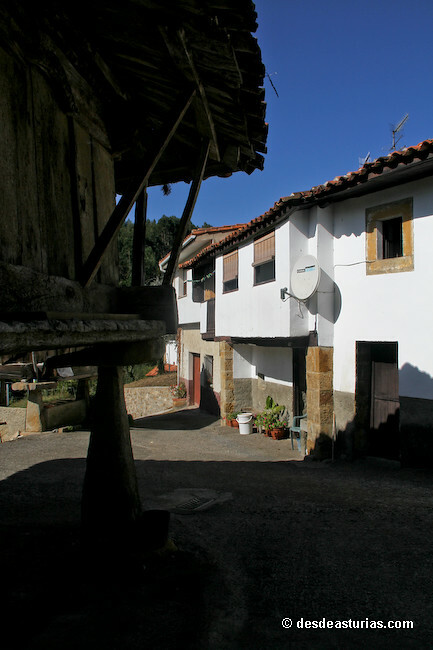 The village is famous for hosting several estancias of the Princes of Asturias. 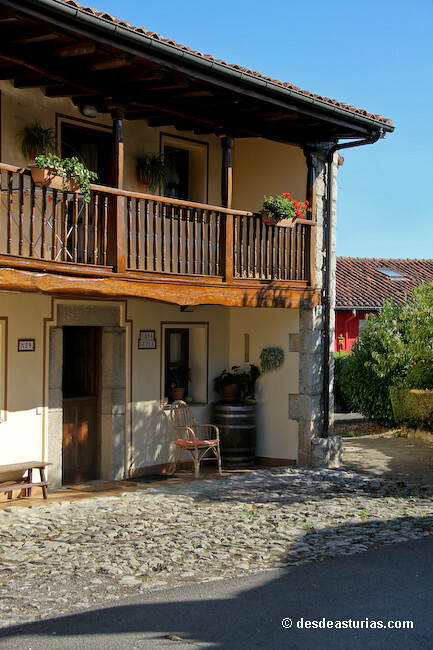 2 kilometers to the south of the capital, is a village of Asturian essence, with traditional houses, corradas and hórreos. Surprise the visitor, after a vast prao, the rural Renaissance palace of the sixteenth century reformed in the eighteenth and twentieth centuries. Arranged with a central body with a recent wooden corridor and two lateral bodies flanked by firebreaks. The set is completed with chapel and hórreo. One of the most visited towns of Ribadesella, especially for its unbeatable views to the sea. It is in full Jurassic coast, and its pedral, the Pedral de Tereñes, is one of the milestones of the research, with numerous samples of ichnites and fossils on the rocks. The Ribadesella Lighthouse also rises in this term, in the so-called Punta Se Somos. Tereñes is the seat of the popular Fiesta del Pez and is located at 2,5 kilometers west of the urban center of Ribadesella. 4 km east of Ribadesella, noted for its coastal strip and proximity to the beautiful cliff of Tomasón. The village extends in a number of twists and turns where we find significant samples of traditional architecture. It is also located here one of the most renowned and traditional restaurants of Ribadesella. It is located at 5 km west of the capital, in a small valley where the Acebo rivers and its tributary El Castañar meet. Very close to Torre, the natural passage of Entrepeñas opens, giving access to the town and the beach of Vega. 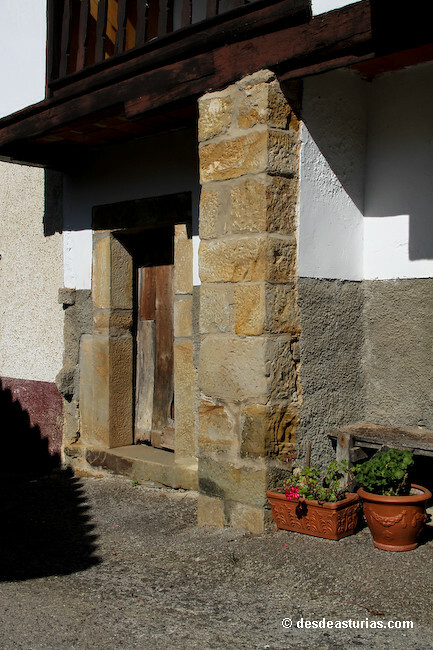 A unique building called El Llagarón stands out in the village, with a striking decorated door with the date of 1786. There are some outstanding hórreo and panera in Torre. There is in its term a mining exploitation dedicated to the spar-fluorine, also establishments dedicated to the hotel trade. 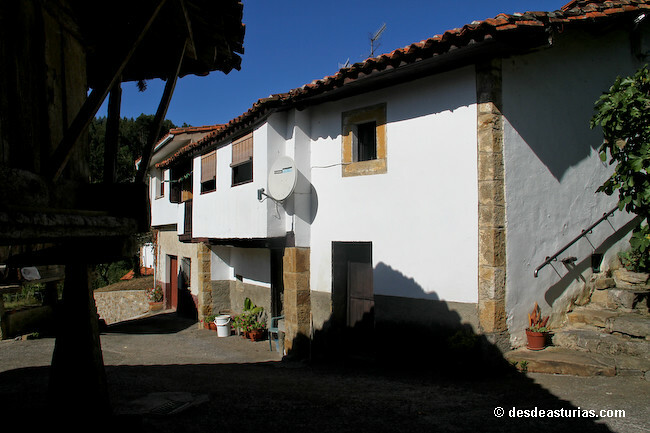 It is a village located at 170 meters high in the foothills of Monte Moro. It conserves some examples of traditional architecture (hórreos and paneras), and a beautiful hermitage dedicated to San Agustín. By Tresmonte the PR AS-58.1 passes. Route of the Mills. This small town, today only inhabited by a family, is known to have been the birthplace of D. Manuel Fernández Juncos, defender of Spanish in Puerto Rico against the advance of English. Tresmonte is located to the South of the capital, at about 6 kilometers. Registered in full Jurassic coast, 7 kilometers west of the capital, is home to one of the most amazing wild beaches of Asturias. The set formed by the sickles of Entrepeñes and the beach of Vega-Berbes It has been declared a Natural Monument. Punctuation: 4.5. of 7 votes.